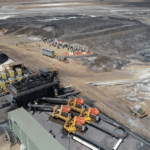 New Century Resources is on the verge of restarting the Century zinc mine in Queensland after making strong progress in July. The mine, 250km northwest of Mt Isa, was one of the largest zinc mines in the world during its original operational run from 1999 to 2016, when it was closed by previous owner MMG. At the height of operations the mine was producing an average of 475,000t of zinc and 50,000t of lead a year. 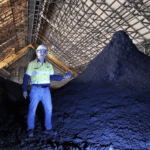 New Century has plans for the mine to become one of the world’s top 10 zinc mines when up and running. 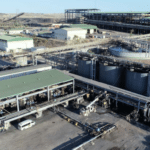 New Century stated that mining, processing and port operations teams were now in place, with site activities moved from day shifts to a 24-hour schedule. 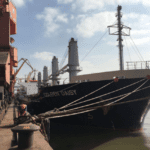 In July, the company completed mechanical installation, nearly finished dry commissioning and completed dredging at the mouth of the Norman River for shipping routes. New Century will use the vessel MV Wunma, which was also confirmed to be ready for launch last month after testing of engines, generators, bridge equipment, ballast systems and several other necessary areas. 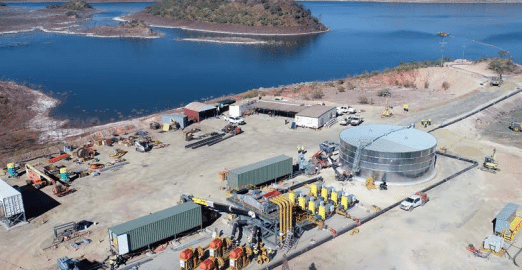 Notably, the company also fully commissioned its pipeline operation for the site, a 304km slurry concentrate pipeline connecting the mine in Lawn Hill to the project’s port facility at Karumba.